Since 2003, SKILS has been offering leadership training through Canada’s most widely recognized organizations. 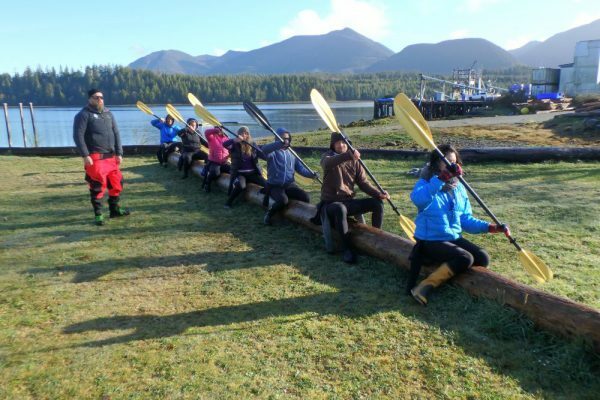 Paddle Canada leadership training focuses primarily on instructional skills and knowledge. 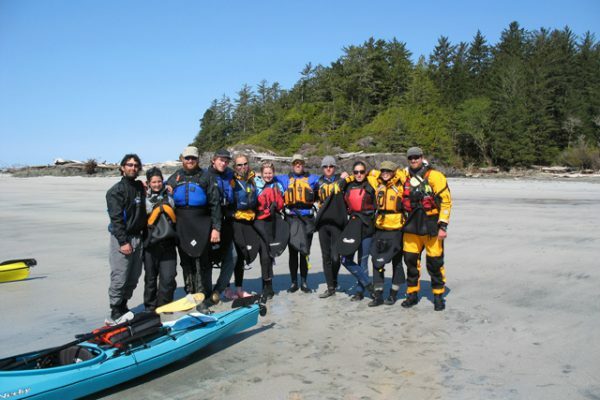 These programs offer excellent training for student and club leaders, and for all professional instructors working along inland and coastal waters. 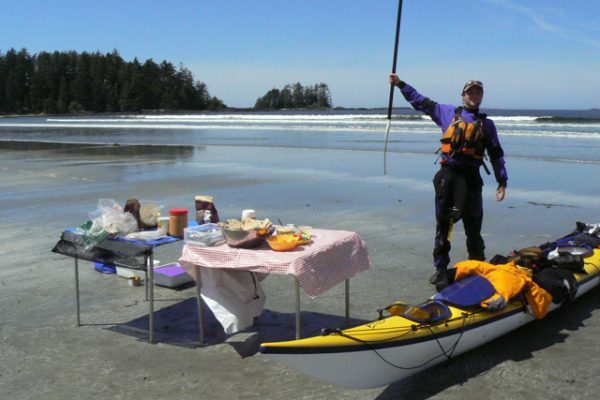 Learn more about Paddle Canada and their programs. 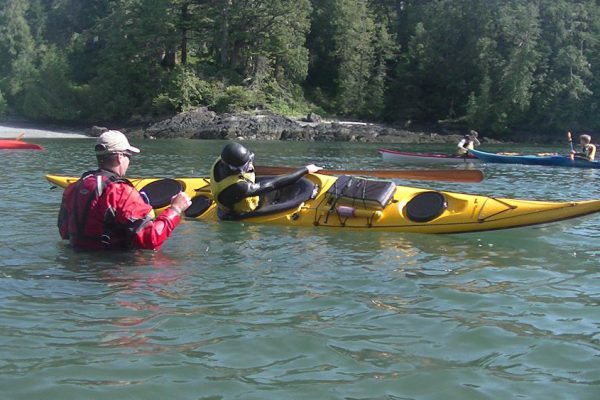 This course is designed for recreational kayakers wishing to increase their skills and knowledge as well as for individuals wanting to become professional sea kayak instructors. 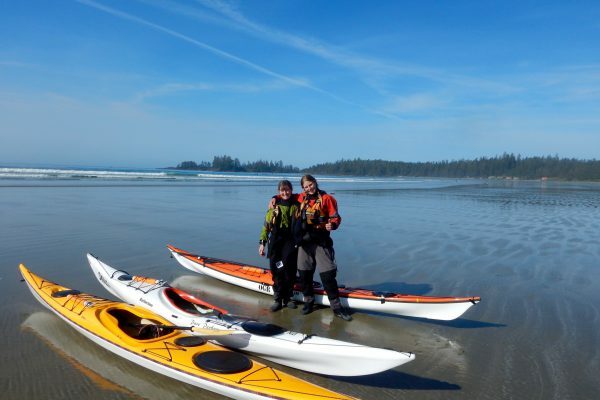 Gain Paddle Canada certification as a Kayak Rolling Instructor through a mix of online and in-person course work. This course is designed for existing Paddle Canada kayaking instructors who can roll and who ideally have some experience teaching rolling. 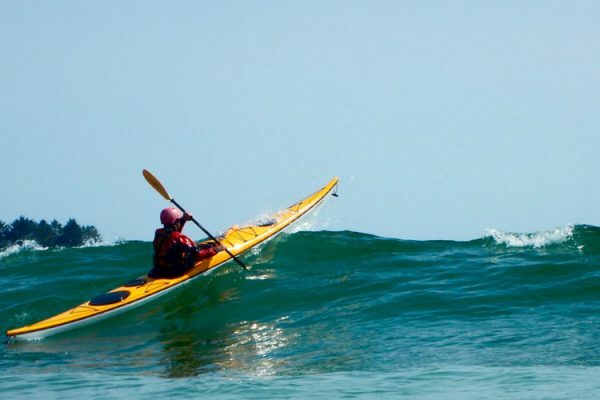 This course is designed for recreational kayakers wishing to increase their skills and knowledge as well as for individuals wanting to become professional sea kayak instructors to a higher level. 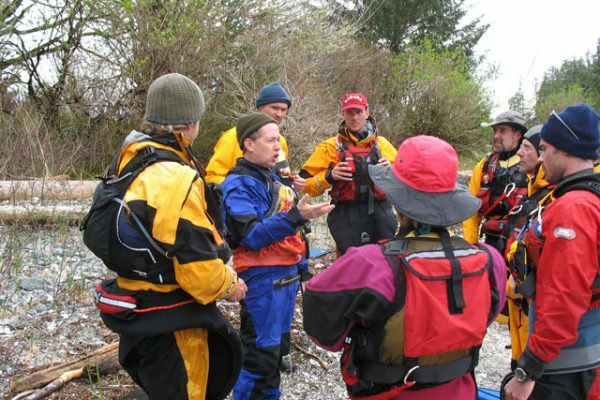 Essential training for all instructors working in more demanding coastal environments with exposed coast lines, surf, currents, and dynamic weather. Leadership and group management skills for overnight programs are also presented. These awards are only available through mentorship. Contact us for details. This unique two-day development program is designed to take you from your current level of coaching knowledge and ability, building on what you already know and do, enhancing it so that you can become the coach you really want to be. 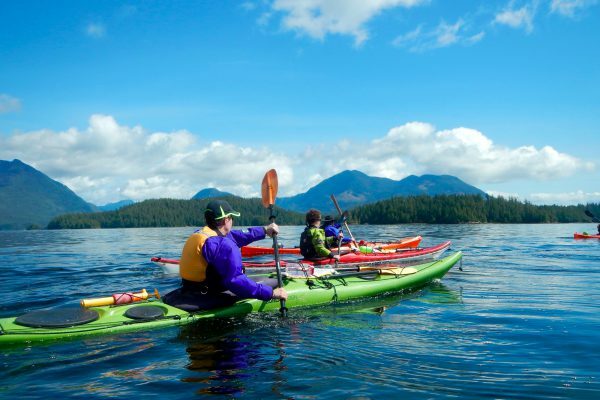 Canada’s oldest sea kayaking certification program is based in British Columbia. This program has set the standard for guiding in Canadian National Parks and has been influential in the development of a number of other programs around the world including in New Zealand, Chile, and Denmark. 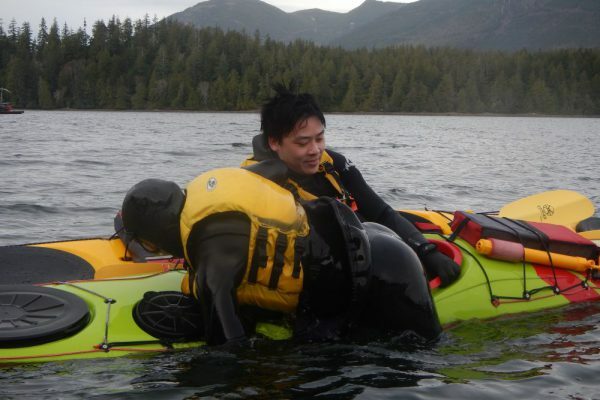 If you are looking to work as a sea kayak guide anywhere in the world, then check out these courses. Learn more about the SKGABC and their programs. 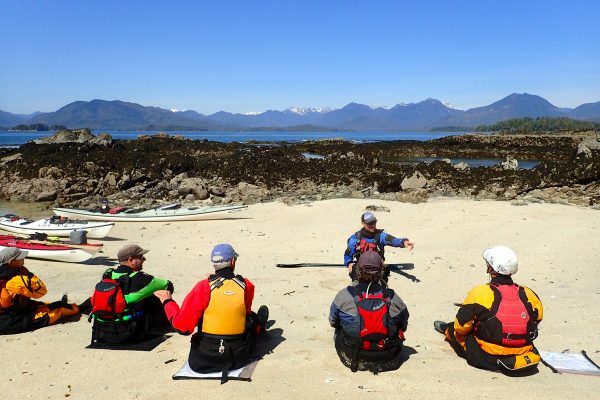 This course covers all the basics of managing a group of clients on an extended day trip on coastal waters. Skill areas include strokes, rescues, launching and landing, weather, navigation, on water group management, and safety skills. Folks who have taken the Level 1 Guide Course can upgrade to an Assistant Overnight Guide with this abbreviated program. Looking to move straight into multi-day guiding? Our comprehensive and intensive curriculum refines your personal skills and reinforces critical leadership and group management skills necessary for long distance wilderness travel. The Level 3 Guide Workshop is designed as a short and intense review of the skills and knowledge expected of a Level 3 Guide. It is intended for Level 2 Guides preparing for their Level 3 Exam or as an early season refresher for Level 3 Guides. These are awarded by examination and mentorship directly through the SKGABC to candidates who have completed the requisite training and acquired sufficient professional experience. The ISKGA syllabus was designed to cover all aspects of guiding, which are sometimes lacking in other programs. It’s a modular system, so guides can be assessed in different areas at different times. The advantages to the student include extra qualifications that may be recognized more favourably in different countries and the opportunity to cover different ISKGA modules at a later date that are not part of the SKGABC syllabus, for example ‘Paddling in Ice’. 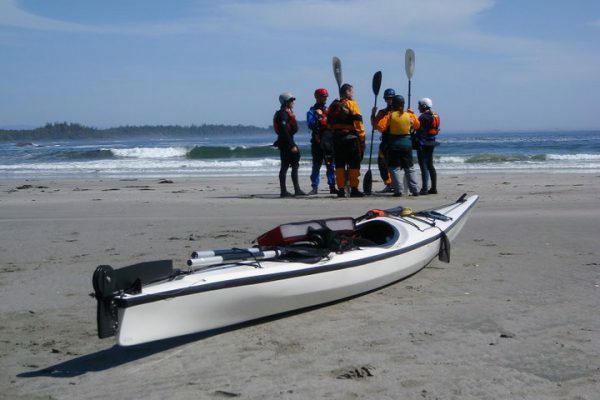 All of our SKGABC guide training courses, our Paddle Canada Level 4 skills course and our Paddle Canada instructor courses are covering ISKGA training modules. Some SKGABC guides might decide to further their professional development by participating in more training modules from the ISKGA. Learn more about the ISKGA and their programs. We can also design a custom program to meet your specific needs. Contact us for details.